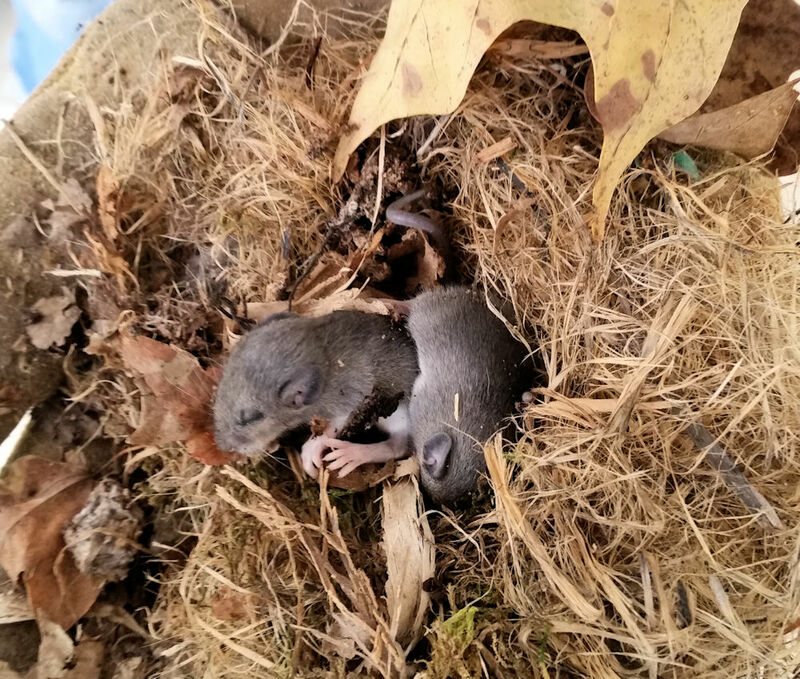 A nest of baby mice found while splitting firewood. Life in the country often means some hard physical labor, always trying to keep up with the garden and chores. But sometimes there are surprises. Yesterday morning we were splitting firewood and found this soft nest of sweet baby mice. Look at their tiny toes and ears. Unfortunately, mice are a constant problem in the country but today, we gently set the nest behind the woodpile. Maybe mama will find them. This entry was posted in country living, old house and tagged baby mice, country living, indiana, kit miracle. Bookmark the permalink.